Oxford University Press, USA, 9780195106763, 144pp. An old African-American churchgoers' saying rings true for most religious denominations in the United States: "Women are the backbone of the church." For centuries, women have been the majority of members in almost all religious groups. They provide essential financial and social support and work tirelessly in the background of all church-based activities. Yet it is largely men who occupy the high rungs of church hierarchy, and they are the ones who get most of the credit. 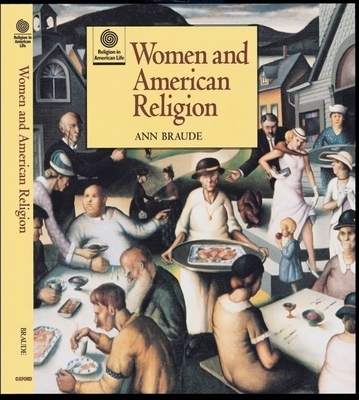 Ann Braude examines the important role of women in American religious history, focusing on their recent admission to public religious leadership and their fight for equal rights and recognition through the centuries. Both noted and little known women--such as Margaret Winthrop, Jarena Lee, Mary Baker Eddy, Henrietta Szold, Aimee Semple McPherson, and Mary Daly--spring to life in the pages of this thorough, passionate book.